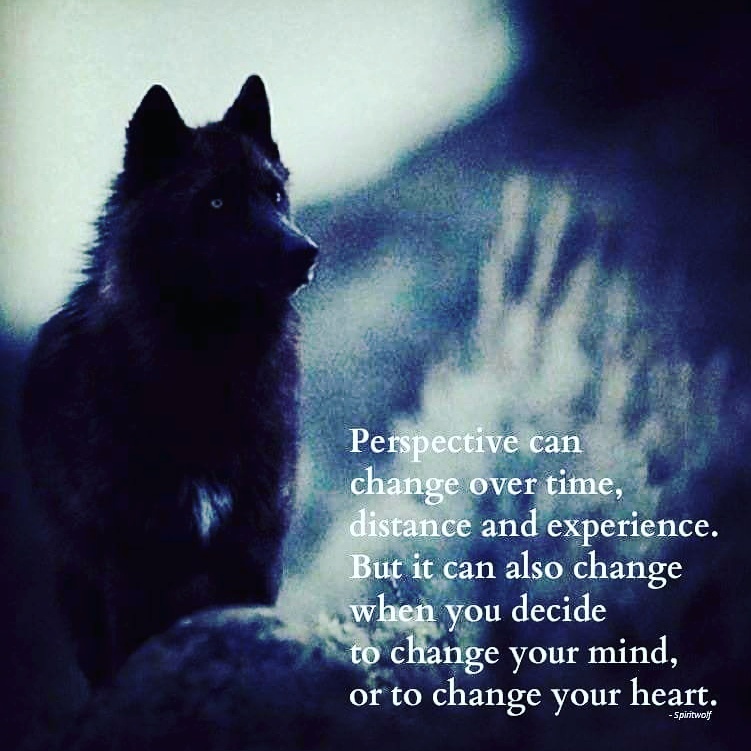 it changes over time, distance, our experiences and memory. just like your living room. depending on where you sit and at what time of day, what you see changes. what window the sun comes through and how the light catches what things, what of your little treasures you can see at that moment or the feeling of which chair you sit in. if we want to use a room differently, or are tired of the same old arrangement we can move things around or sit in a different corner. it is the same with our minds and our hearts. what would things look like if we moved things around as freely as we rearrange our furniture or add a new chair or painting? what new viewpoints and fresh perspectives would we discover…? just some thoughts (and feels).